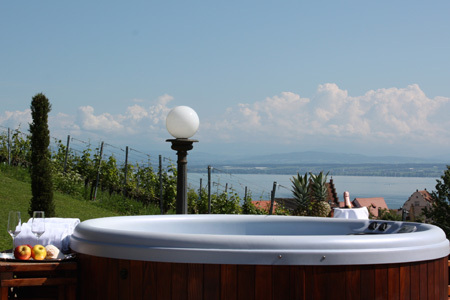 This villa in picturesque Meersburg is situated in an exposed location above the lake, just 5 minutes’ walk from the center of the old town and includes its own whirlpool in the outside area. There is free WIFI for use throughout the hotel. Free parking is also provided. Enjoy a home-made breakfast on the terrace or drinks and coffee in the fireplace lounge with spectacular views. The modern rooms with a flat-screen TV include a balcony or terrace and views of the garden or lake. The facilities also include a private bathroom along with well-being massages in the pavilion. 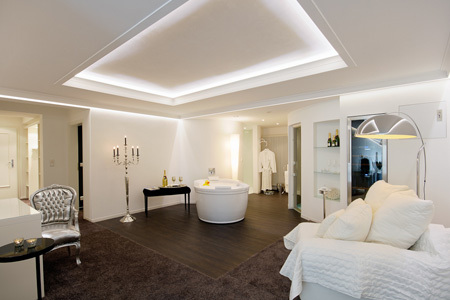 With its blend of luxury, comfort and forward-thinking design, our Grand Suite offers the very best a relaxed holiday on Lake Constance has to offer. 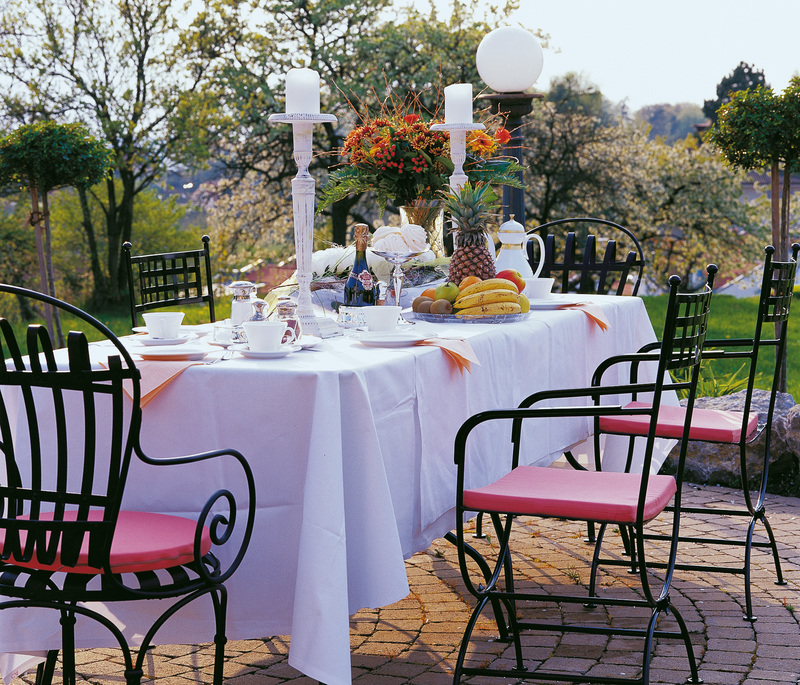 It offers optimal comfort, paired with all the amenities of the hotel. 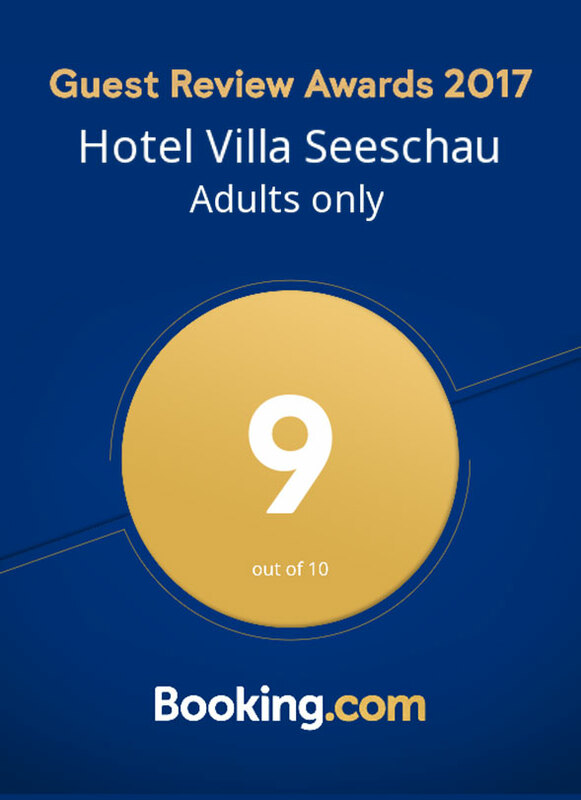 With us, you can enjoy views of the virtually untouched natural landscape, like a panoramic window over Lake Constance. Refined and intensified by the high quality furnishings which are based on natural materials. The different room categories are characterized by a range of styles. Set your mind, body and soul free and enjoy our intensive well-being treatments in a soothing ambience.